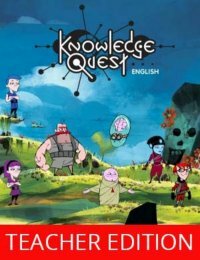 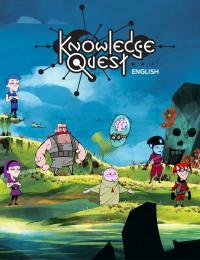 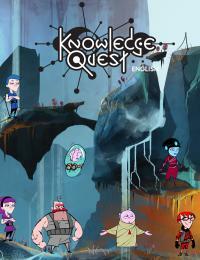 Knowledge Quest English 1 Online Game (Online Purchase) is an exciting new series providing teachers and students with solutions to build core skills for success in English. 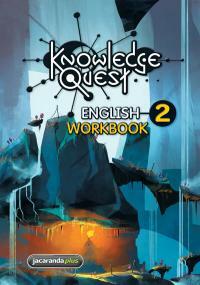 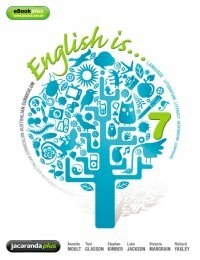 Knowledge Quest English 1 allows students to leave the classroom behind as they enter a world where learning English skills is fun and knowledge is rewarded. 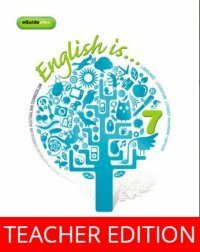 • Each student creates their own character and progresses through the game at their own pace. 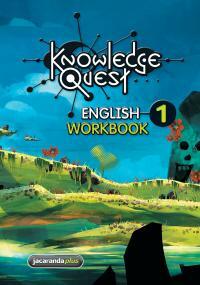 • Rewards are gained through quest-based gameplay linked to educational concepts. 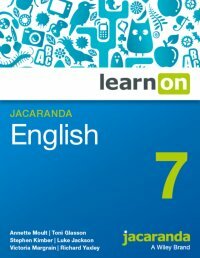 • Contains graded NAPLAN-stlye questions with feedback aid students' preparation for NAPLAN tests.